Cutting dogs nails is an important part of dog grooming. 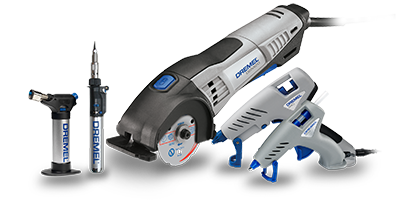 The Dremel 7020 tool is a dog nail grinder that allows you to gently and easily trim your pets’ nails at home, where they are most comfortable. By gradually sanding the nail at a 45⁰ angle, you are in full control while trimming your pets’ nails. It will prevent bleeding from cutting the nail too short, making the process safer and smoother than with nail clippers. The quiet motor makes the nail trimming experience for your pet stress free. The safety guard on the top of the tool covers all rotating parts, making the cutting experience just as comfortable for you. The transparent paw guide captures the nail dust, keeping the environment clean. Start nail grooming with the Dremel 7020 PGK for safe dog nail care. Also suitable for cats. The kit comes with interchangeable sanding disc accessories. Cutting nails is an essential part of pet grooming. Regularly trim your pet’s nails from the comfort of your home. Make the nail trimming experience for your pet stress-free. By gradually grinding the nails at a 45⁰ angle, you are in full control, making the trimming comfortable for you and your pet.